You are currently browsing the category archive for the ‘Found in the Archives’ category. The Roosevelt Library plans quite a trip for Summer 2014! 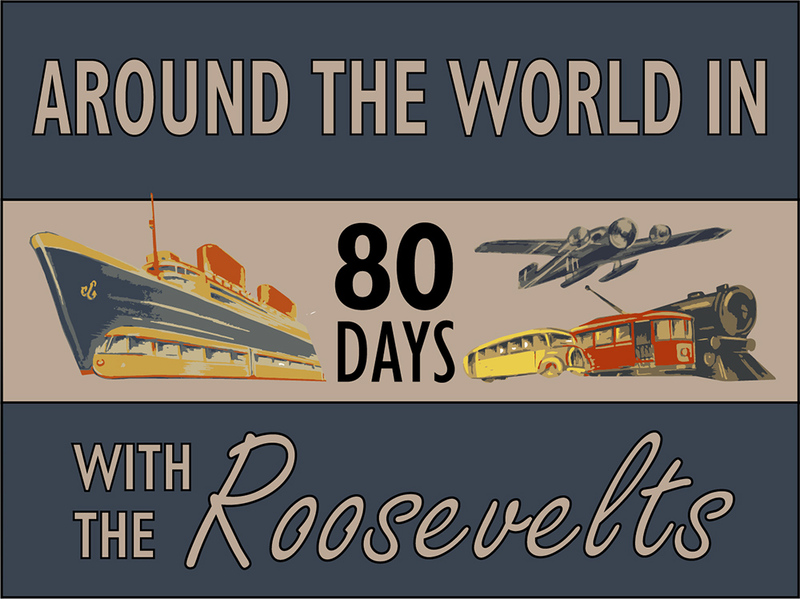 Join us as we journey to seven continents and 95 countries for Around the World in 80 Days with the Roosevelts. Look for hundreds of internationally themed photographs, museum objects, and historic documents on the Library’s Tumblr — fdrlibrary.tumblr.com – and other social media accounts beginning Memorial Day weekend and culminating with the August 9th opening of our special exhibit, Read My Pins – the Madeleine Albright Collection. 80 consecutive days of special online features explore two lifetimes of travel and the Roosevelts’ common commitment to diplomacy and human rights. 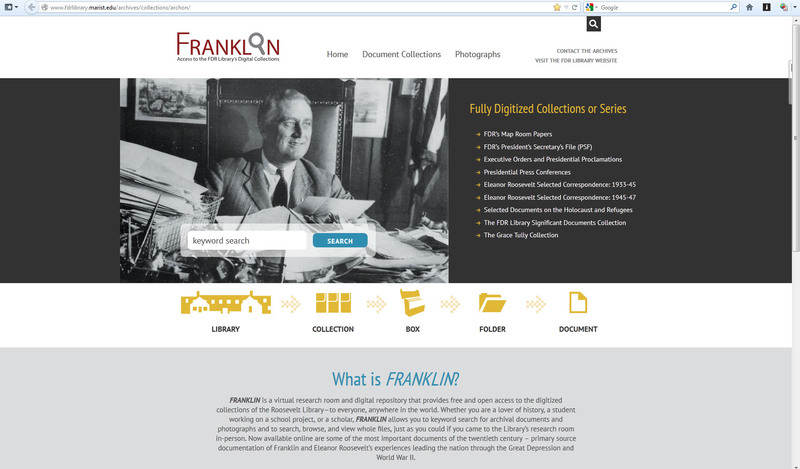 These posts draw on rich historical collections housed in both the Archives and Museum of the Franklin D. Roosevelt Presidential Library, and show the Roosevelts’ unique relationship with people and leaders across the globe. Learn how an American president worked directly with towering international figures, became the first to fly overseas while in office, and created the United Nations. Find out how Eleanor Roosevelt’s support of Allied troops in World War II and her advocacy for universal human rights inspired her famous moniker, First Lady of the World. We hope you’ll join us for this fascinating journey through the lives and work of two extraordinary global figures of the 20th century. Bon Voyage! The ties between the Roosevelt and Kennedy families go back to World War I when Franklin D. Roosevelt was Assistant Secretary of the Navy. In November 1917, Joseph P. Kennedy was the Assistant General Manager of the Fore River Shipbuilding Corporation in Quincy, Massachusetts, when a labor strike threatened the company’s contribution to the Navy’s shipbuilding program. 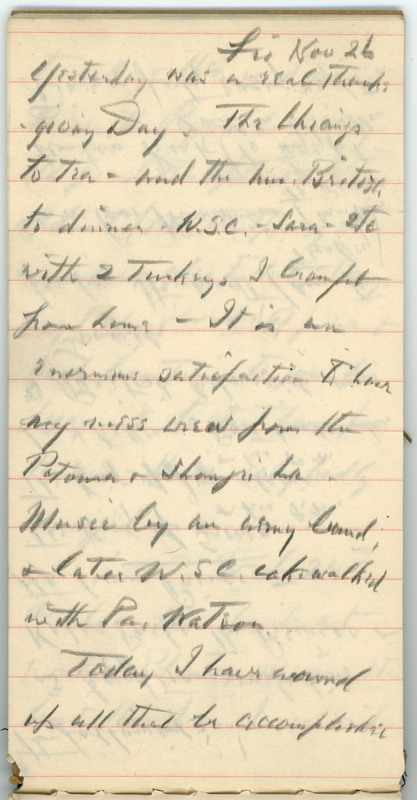 Assistant Secretary Roosevelt appealed to Fore River’s management and to the striking workers “to sink all minor differences and to get together for the sake of the success of our country in this war at once.” The strike ended a few days later. As New York Governor Franklin Roosevelt prepared to seek the Democratic Party’s nomination for president at the convention in Chicago in July 1932, Joseph P. Kennedy—now working in Hollywood and New York—lent his support to FDR, both financially and politically. Kennedy was one of those who were known as “WRBC”, or With Roosevelt Before Chicago. He donated to the campaign, met with Governor Roosevelt and his Brains Trust in Albany, and helped convince supporters of John Nance Garner to throw their delegates to Roosevelt at the convention. 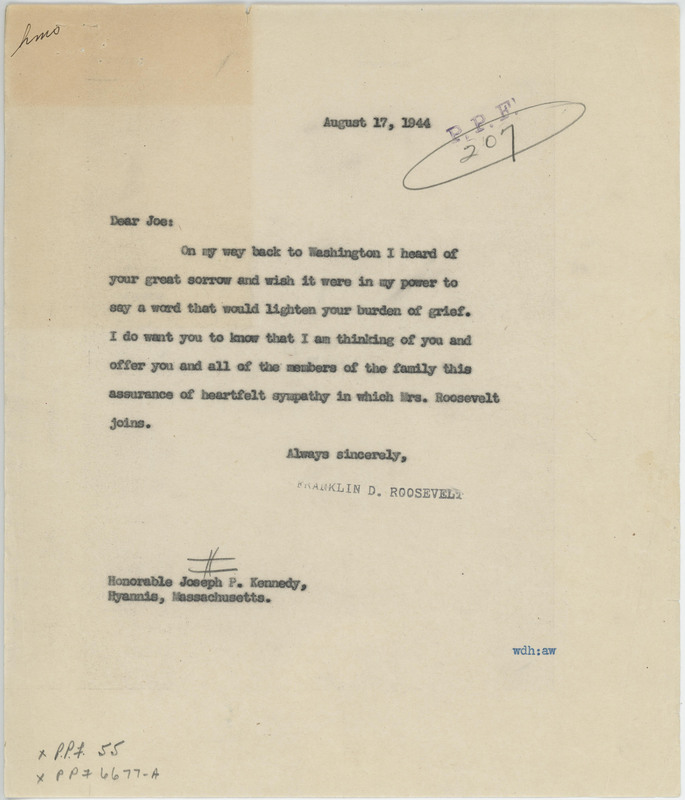 Kennedy continued to advise Roosevelt after he won the nomination, and in August Kennedy wrote to FDR: “As I told you over the phone unless they [the Republicans] can put two and one half million men back to work and get wheat up to twenty or twenty five cents a bushel the result will be overwhelming for Roosevelt.” Roosevelt even invited Kennedy along on the campaign train that fall. 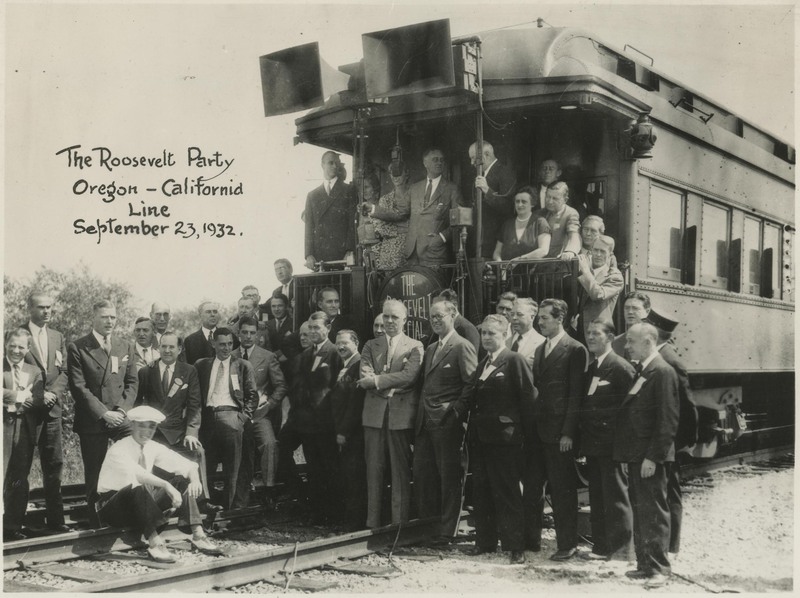 The Roosevelt Campaign Train, September 23, 1932. Joseph Kennedy is in front row, fifth from the right with hand in pocket. As the New Deal began to take shape, one of FDR’s early reforms was the creation of the Securities and Exchange Commission. The SEC was designed to protect investors from fraudulent and unethical practices in the stock market. FDR began to assemble his choices for the five-person Commission, and Joseph Kennedy was selected to be the first chairman. As a June 15, 1934 memorandum indicates, FDR’s choice of Kennedy as chairman reflected the man’s “executive ability, knowledge of habits and customs of business to be regulated and ability to moderate different points of view…” Kennedy received a five year appointment, and although he resigned in September 1935 to return to private business, he received high praise for effectively working with both Washington and Wall Street to implement the new regulations. Kennedy again supported FDR’s nomination for the presidency in 1936, and in 1937 returned to public service to become the first chairman of the newly created Maritime Commission that had been established to revitalize the United States shipping industry. 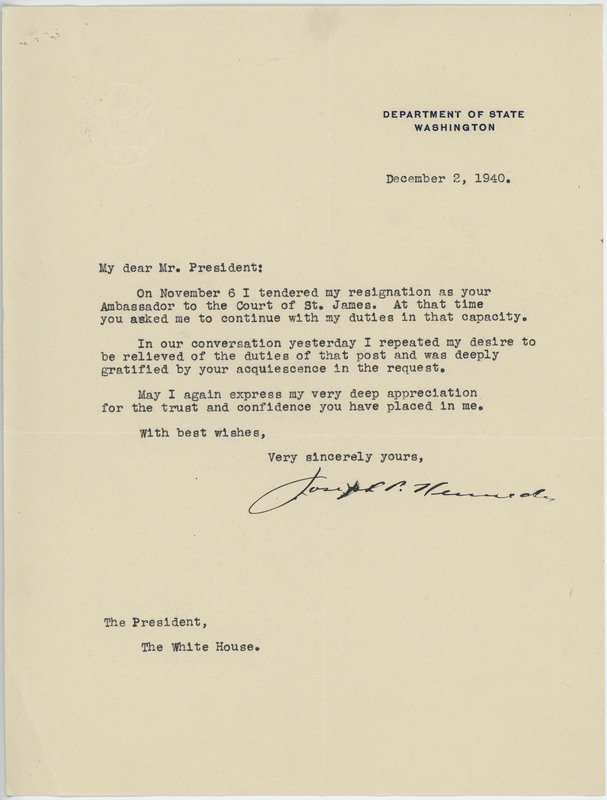 Then, in March 1938, Kennedy received the appointment he most wanted in Roosevelt’s government: Ambassador to the Court of St. James – the first Irish Catholic American to hold this prestigious diplomatic post. As the new U.S. Ambassador in London, Kennedy had a front row seat to the worsening international crisis in Europe. When war finally came in September 1939, Kennedy’s public support for American neutrality conflicted with Roosevelt’s increasing efforts to provide aid to Britain. Roosevelt and Kennedy met in October 1940 to try to iron out their differences, but it was clear the split could not be repaired. Kennedy resigned after FDR’s election to a Third Term in November. Despite their later policy differences, the ties between FDR and Joseph Kennedy extended to the next generation of Kennedys. 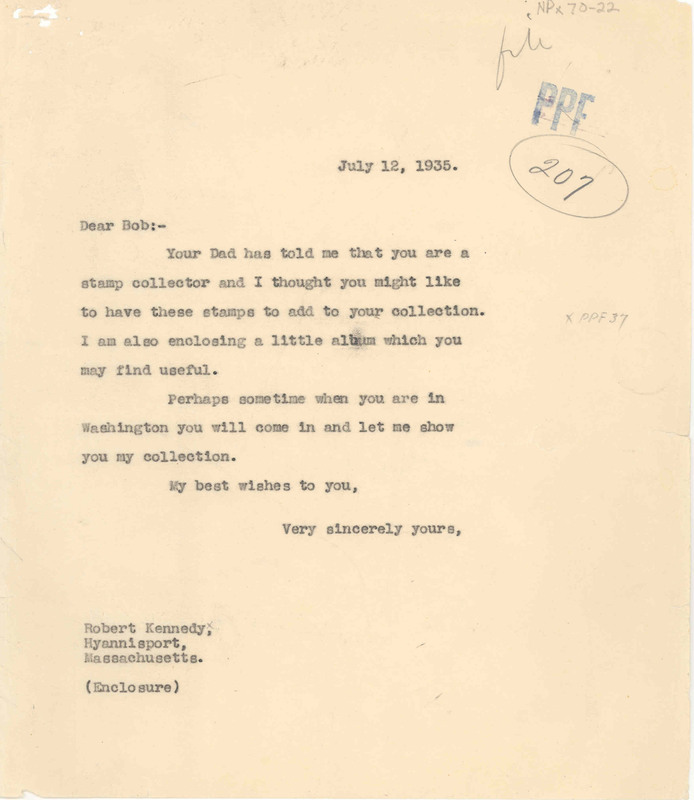 In 1935, FDR learned that young Bobby Kennedy was a stamp collector and sent the boy some of stamps for his collection. In 1940, recent Harvard graduate John F. Kennedy sent an inscribed first edition of his recently published book, Why England Slept, to FDR for his book collection. 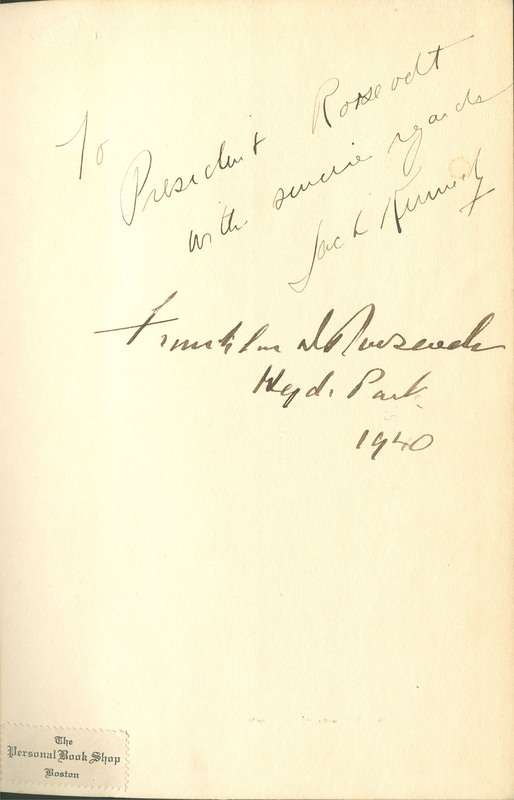 As was his custom, FDR signed the flyleaf underneath Jack Kennedy’s signature. And in 1944, FDR was shocked to learn of the death of Joseph P. Kennedy, Jr., while on a combat bombing mission, and the President wrote a heartfelt condolence letter to the elder Joe Kennedy. FDR’s own death in April 1945 brought an end to Joseph Kennedy’s years of collaboration with Franklin Roosevelt. But post-war America saw the rise of a new Kennedy to prominence, John F. Kennedy. As a leading figure in the Democratic Party, Eleanor Roosevelt saw JFK grow from a Congressman, to a United States Senator, then a potential nominee for vice president in 1956, and finally the Democratic Party’s nominee for president in 1960. 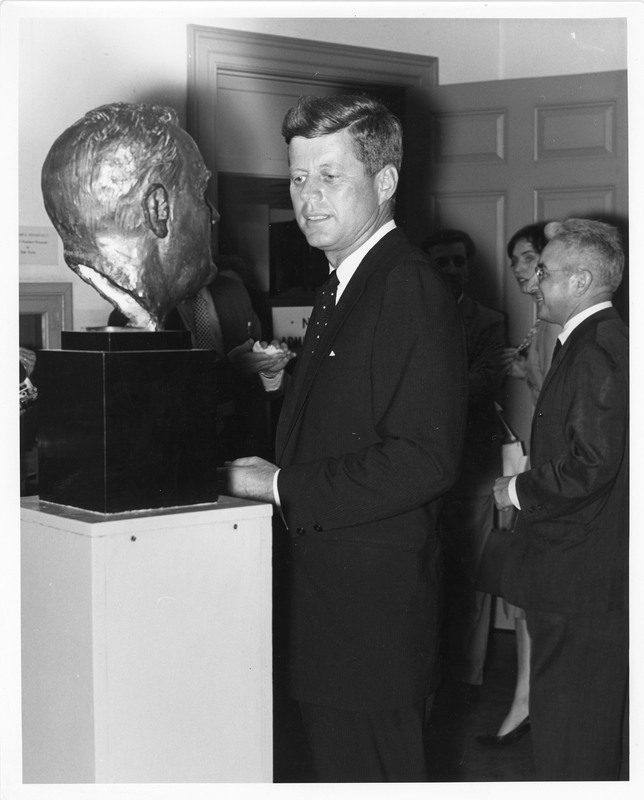 John F. Kennedy touring the Franklin D. Roosevelt Library during his visit for the 25th Anniversary of Social Security, August 14, 1960. A longtime supporter of the liberal Adlai Stevenson’s runs for the presidency, Eleanor Roosevelt had concerns about JFK’s commitment to some of the liberal causes that she held dear. During the 1950s, ER challenged John Kennedy to be more vocal in his opposition to McCarthyism. And in 1960, Mrs. Roosevelt feared that JFK’s caution on civil rights issues was an attempt to garner votes in the more conservative southern states that might backfire and cost him votes in the more liberal north. On August 14, 1960, Kennedy came to Hyde Park to pay his respects to Mrs. Roosevelt and to gain her full support for his candidacy. After visiting the Roosevelt Library and the FDR Home to deliver a speech commemorating the 25th anniversary of Social Security, JFK had tea with Mrs. Roosevelt at her Val-Kill home where they talked over the issues and his campaign. Following the meeting, Eleanor Roosevelt threw her full support behind the Kennedy-Johnson ticket. During the campaign, Mrs. Roosevelt never hesitated to give her advice to the young candidate, including commenting on the first televised presidential debates. 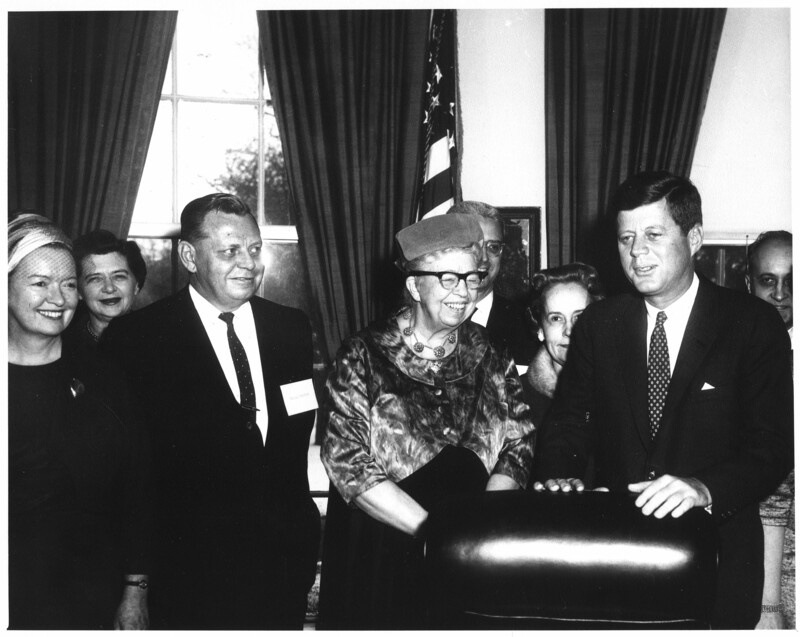 After his election, President Kennedy appointed ER to be the chairperson of the President’s Commission on the Status of Women. Mrs. Roosevelt’s death on November 7, 1962 brought President and Mrs. Kennedy, as well as former presidents Harry Truman and Dwight Eisenhower and Vice President Lyndon Johnson to Hyde Park to attend the funeral and witness her burial in the Rose Garden next to Franklin D. Roosevelt on November 10, 1962. A little over a year later, JFK himself would be gone, bringing the curtain down on the collaboration of the Roosevelts and Kennedys that spanned more than a half a century. 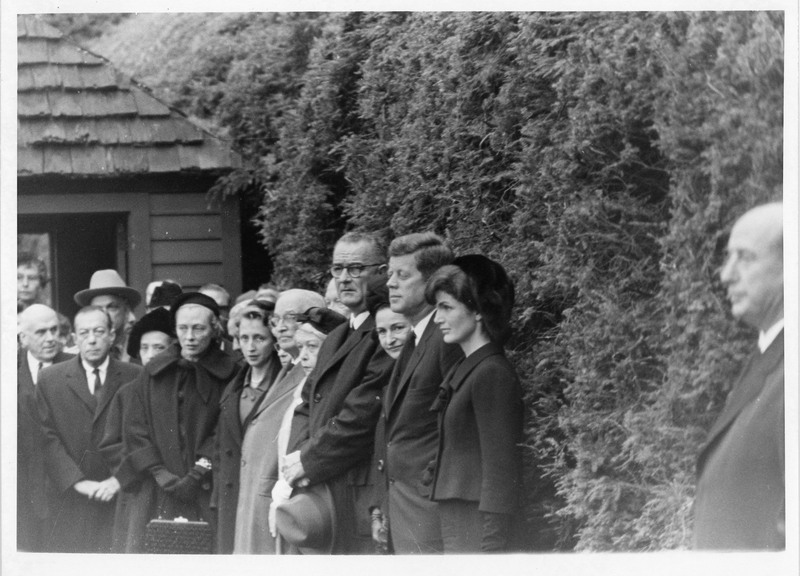 Senator Robert F. Wagner, Margaret Truman, President Harry S Truman, Bess Truman, President Dwight D. Eisenhower, President Lyndon B. Johnson, Lady Bird Johnson, President John F. Kennedy, and Jacqueline Kennedy at Eleanor Roosevelt’s burial in Hyde Park, New York, November 10, 1962. 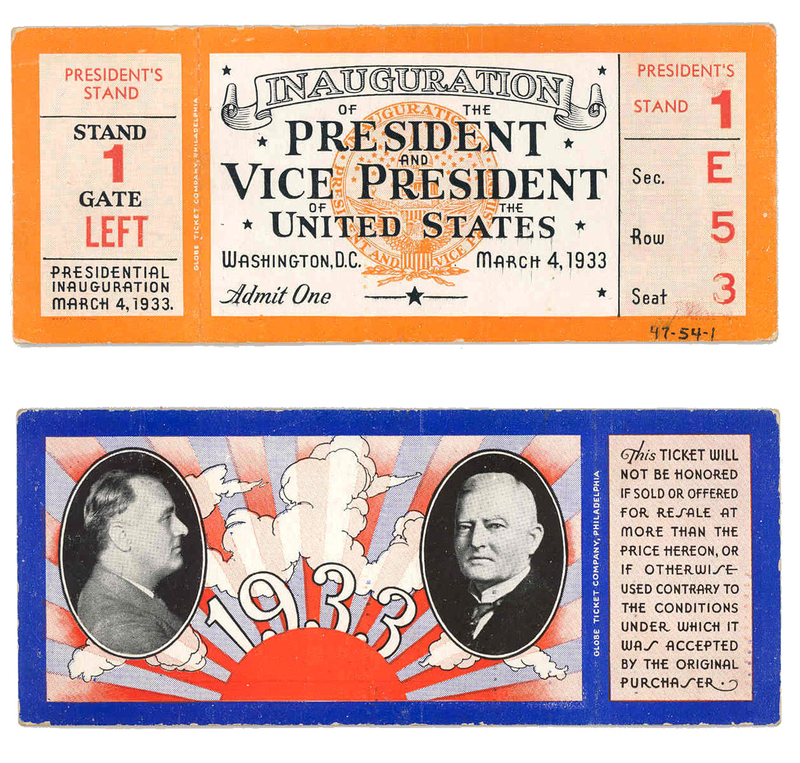 Admission ticket to the 1933 Presidential Inauguration. 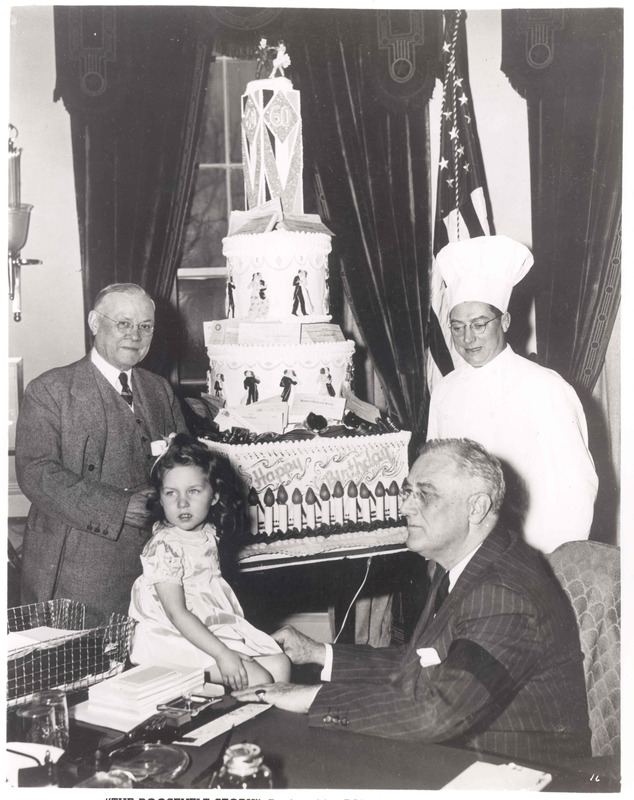 Eighty years ago, on March 4, 1933, Franklin D. Roosevelt was inaugurated as President of the United States for the first time. As he approached the rostrum to take the oath of office at the Capitol, he braced himself on his son James’s arm. Breaking precedent, he recited the entire oath, instead of simply repeating “I do.” Then, as the crowd grew quiet, he opened his inaugural address. Roosevelt took all four of his presidential oaths of office on this leather bound, Dutch language Bible. The Bible was made in 1686 and contains Roosevelt family records from the early 18th century. 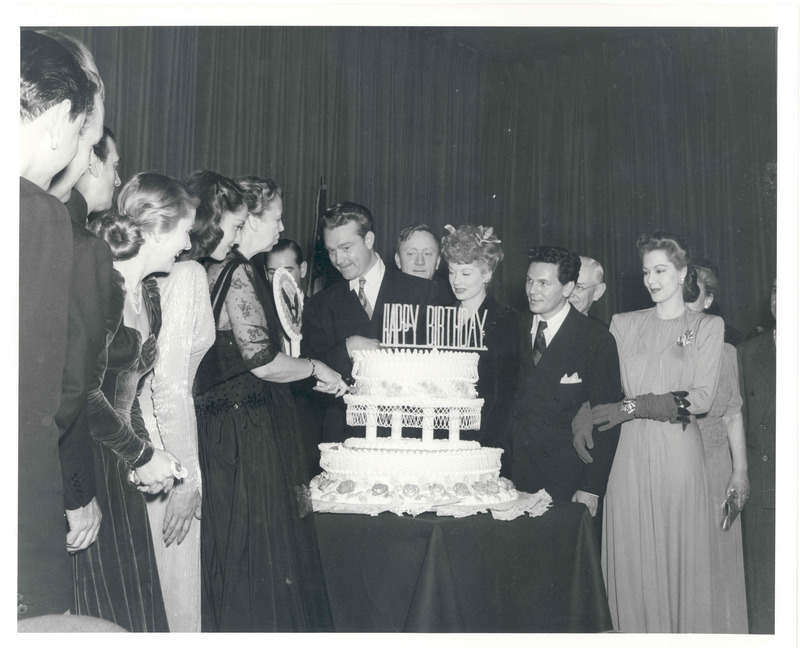 The slideshow below shows images of President Roosevelt taken on March 4, 1933. From 1942 to 1944 one subject dominated Allied strategic debate—the creation of a Second Front in Europe. This thorny issue caused friction between America, Great Britain, and the Soviet Union. It topped the agenda of the January 1943 summit meeting between FDR and Winston Churchill at Casablanca, Morocco, held shortly after the Allied invasion of North Africa. Though Soviet leader Stalin didn’t attend this meeting, his feelings were clear. For 18 months, the Soviets had single-handedly resisted a massive German invasion. Stalin demanded that his allies strike quickly at the heart of Hitler’s empire in northwest Europe, establishing a “second from” to draw off some German forces from the USSR. 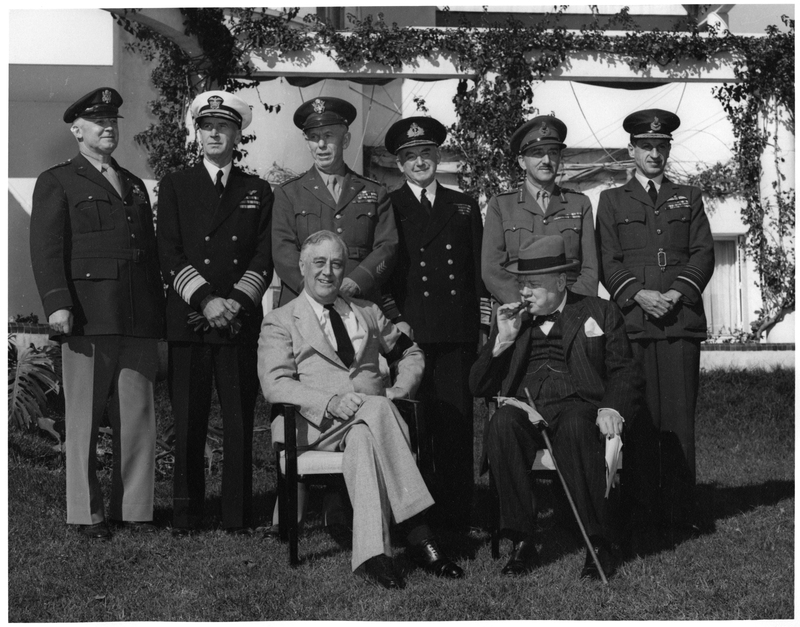 FDR’s military advisers favored the earliest possible assault on northwest Europe. But Churchill argued that a large buildup of forces was necessary to ensure a successful invasion. Because this was unlikely in 1943, he pushed for a more limited, “peripheral” strategy of attack along the edges of the Axis empire, starting with an assault on Sicily. Meanwhile, a buildup of forces in Britain for an invasion of northwest Europe would begin. Roosevelt, eager to keep the American public focused on the fighting in Europe, agreed. 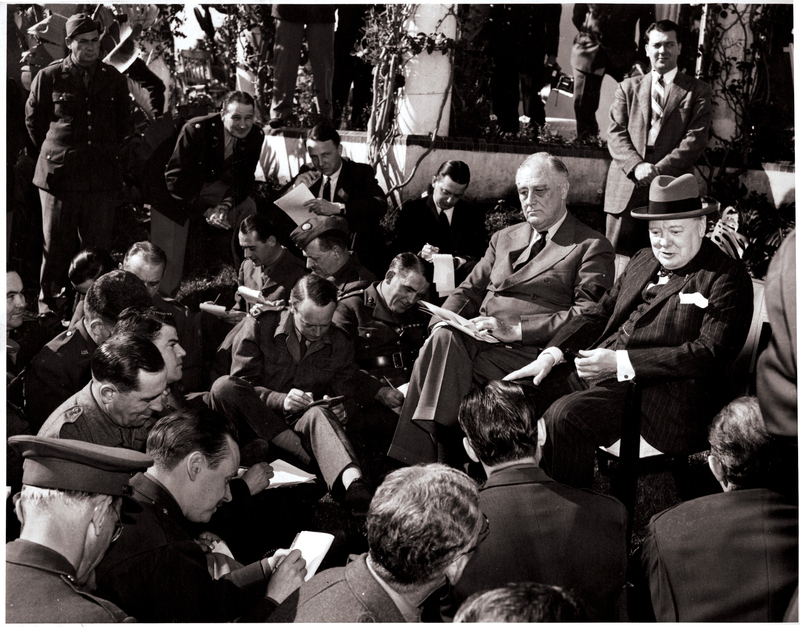 To ease Stalin’s disappointment, FDR offered a signal of Anglo-American resolve: he announced the Allies would only accept an “unconditional surrender” from the Axis Powers. Below is a series of objects, photographs, and documents from the FDR Library’s collection related to the Casablanca Conference. 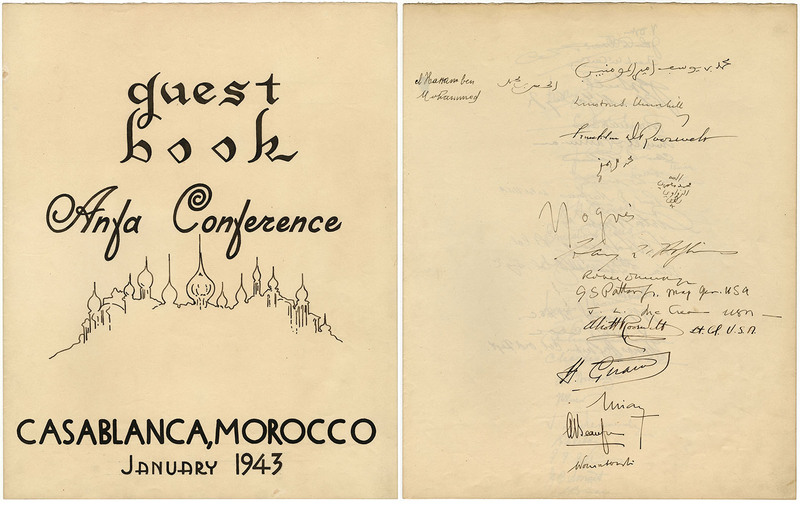 These pages from the guestbook at the Casablanca Conference include the signatures of Sultan Mohammed V of Morocco, Churchill, Roosevelt, advisor to the President Harry Hopkins, Minister to French North Africa Robert D. Murphy, General George S. Patton, naval aide to the President Admiral John L. McCrea, Elliott Roosevelt, and co-President of the Free French Forces General Henri Giraud. 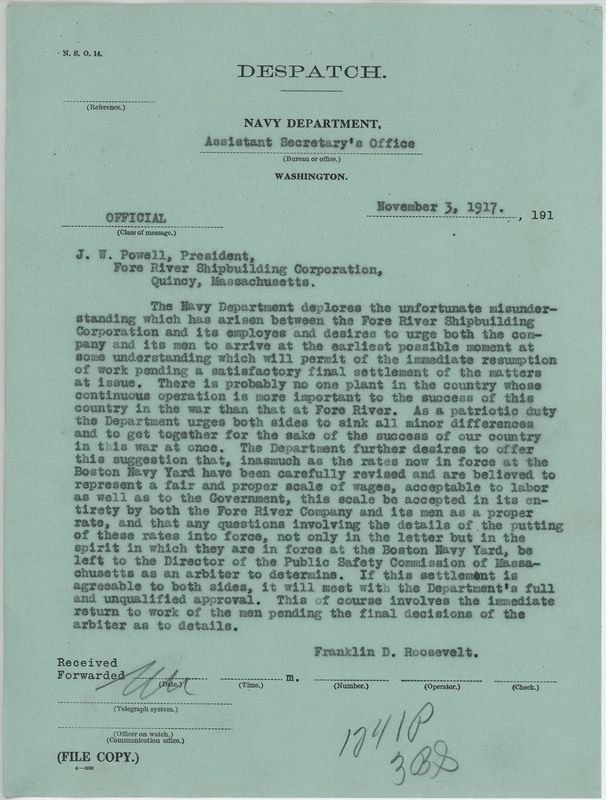 From the Roosevelt Family, Business & Personal Papers. 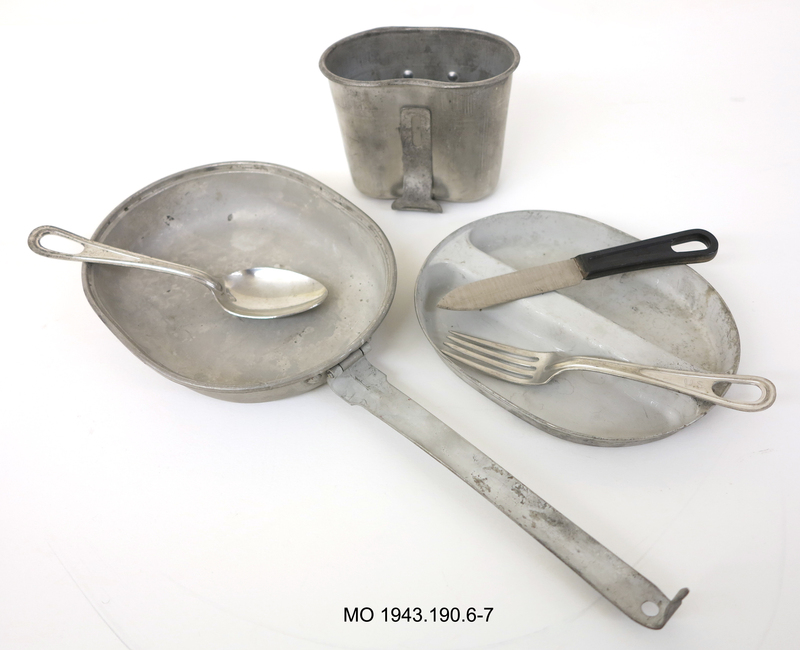 FDR used this U.S. Army mess kit and canteen at a field luncheon during his visit to Rabat, Morocco, to review American troops on January 21, 1943. On the evening of January 22, the Sultan of Morocco hosted Roosevelt and Churchill to dinner. During the dinner he presented these gifts to the President. 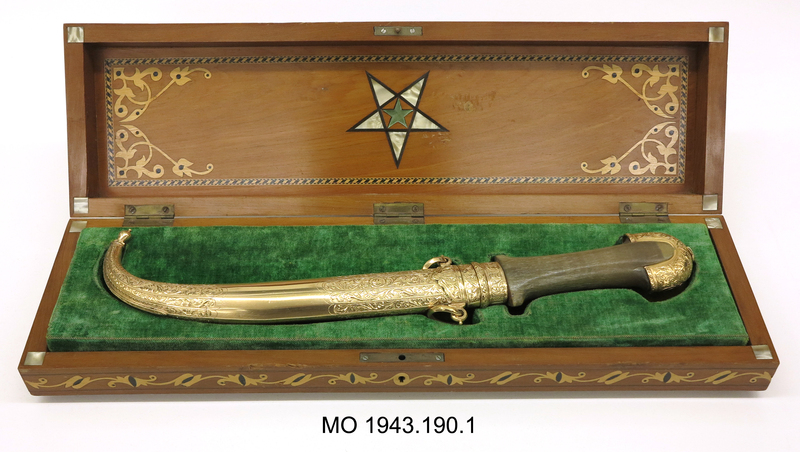 The dagger is fitted with a gold hilt and sheath and is encased in a teakwood box inlaid with mother-of-pearl. The gold tiara encrusted with semi-precious stones from the Atlas Mountains and a pair of gold bracelets from the Sultan’s collection of family jewels were presented as gifts for First Lady Eleanor Roosevelt. The “unprovoked and dastardly attack” by Japan on Pearl Harbor on December 7, 1941, brought an immediate unity of purpose to the nation. 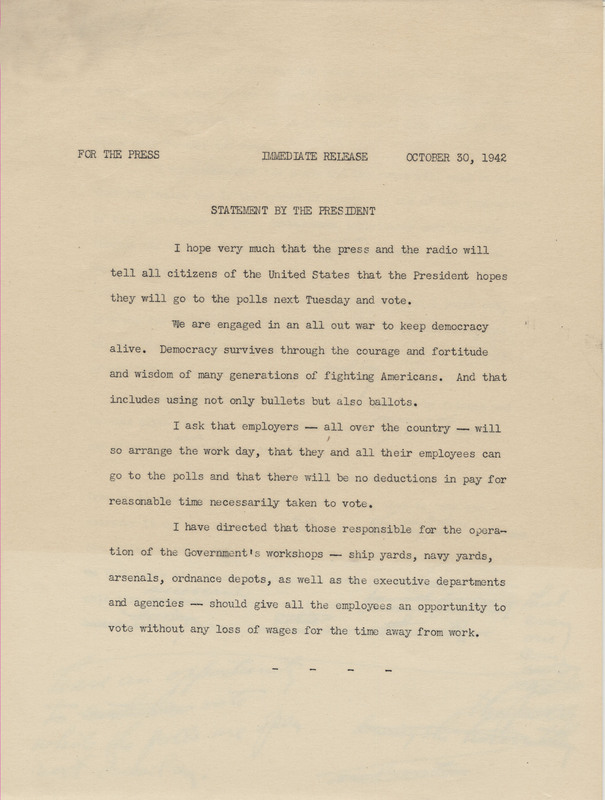 Thousands of letters flooded into the White House after the attack, and especially after FDR delivered his War Message to Congress (the “date which will live in infamy” speech) on December 8th. 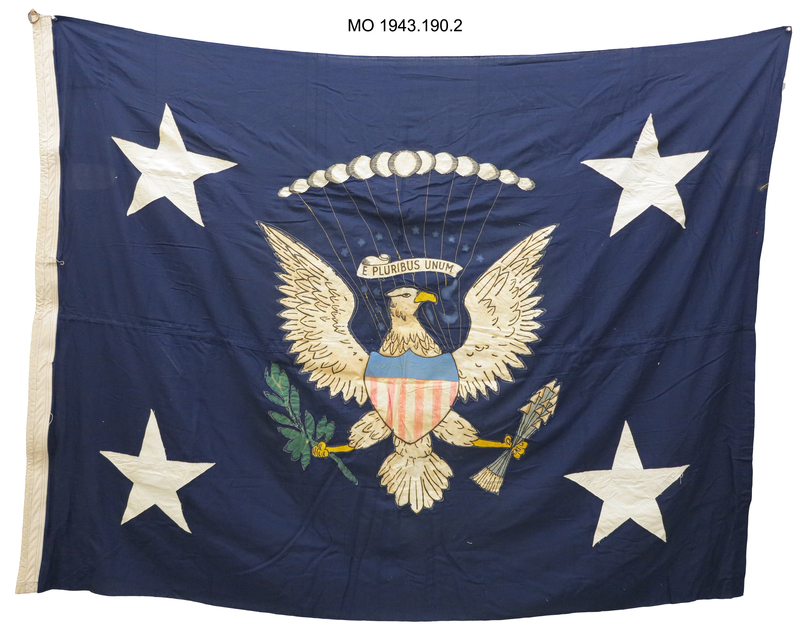 Citizens of all political persuasions and from all parts of the country pledged their support, volunteered their service, and offered to enlist in the military. 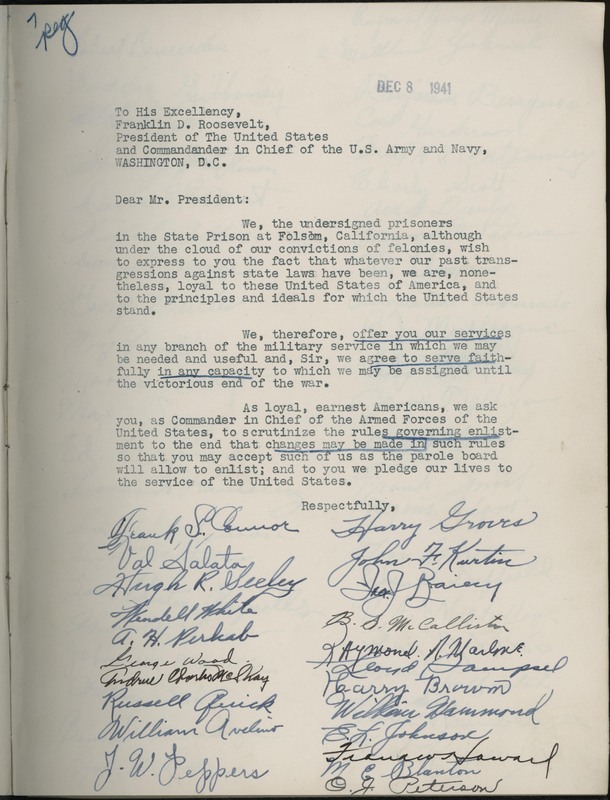 One of the most interesting examples among the President’s papers is a petition that FDR received signed by prisoners at Folsom State Penitentiary in California. This is the first page of the bound petition that contains 39 pages and 1,746 signatures.